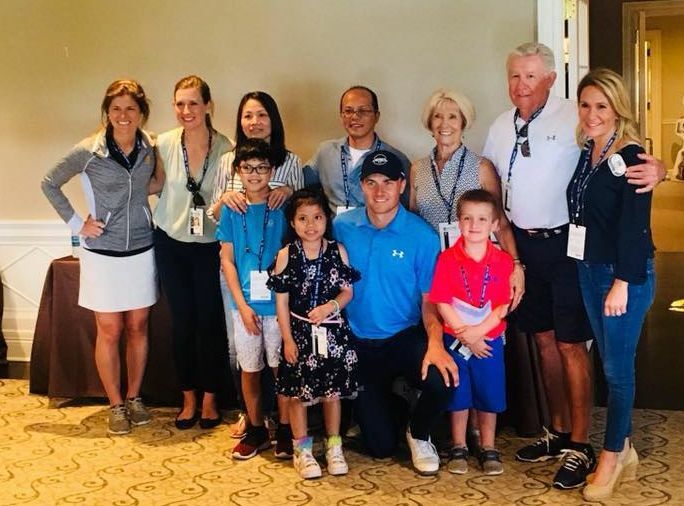 The Jordan Spieth Family Foundation is proud to announce a partnership with Dallas-based organization, Leukemia Texas. 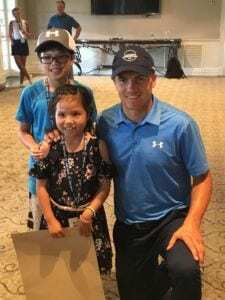 Eighty (80) additional pediatric leukemia patients across Texas will receive financial support in 2018 through a major gift from the Jordan Spieth Family Foundation. Amazing both inside and outside the ropes. 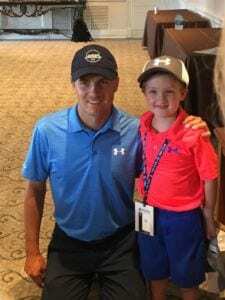 For Jordan Spieth, pediatric cancer is personal. As a kid, Spieth looked on as he lost a friend to childhood cancer. He also had to watch both his oldest friend and his own cousin face their fights with the horrible disease as well. Today, the 24-year-old does more than watch. He acts.